The term “platelet” whose function was the adhesive characteristic was first used by Bizzozero in 1882. The word “purpura” is the Latin derivative of the Greek word “porphyra,” which is used to designate purple fish. The pathophysiology of this disease had not been unknown until 1951. 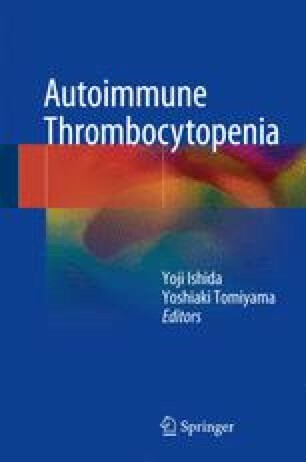 This chapter describes the history of immune thrombocytopenia.